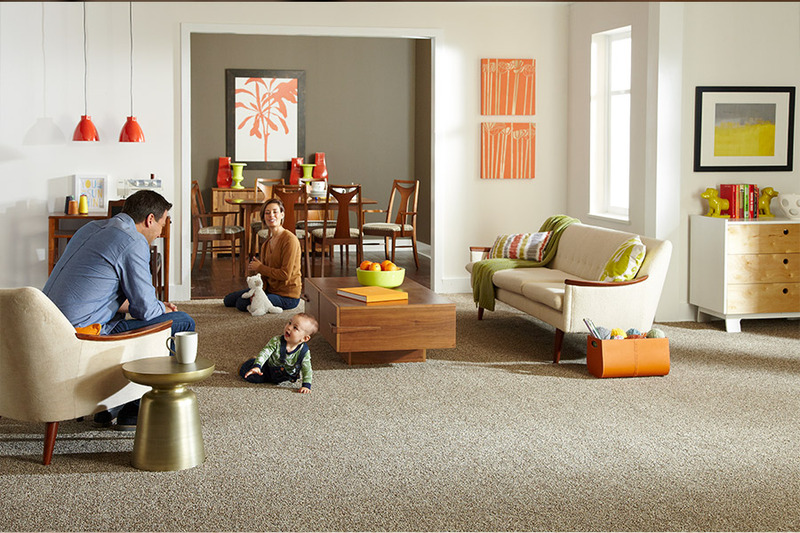 When searching for flooring for your home, have you considered that carpet may meet every requirement on your list? It’s true, and there are many reasons for that, a few of which we will discuss here today. The fact is, this floor covering has more benefits and stunning good looks than ever before. Whatever you’re looking for, chances are you can find it right here. There’s so much to gain, you owe it to yourself to find out what you’d be missing if you skipped over this material. At Floorz, we offer an extensive line of products and services to meet an extensive variety of needs and preferences. We also strive to make those products and services an affordable option, no matter what your budget line happens to be. From our showroom in Copley, OH, we serve the communities of Akron, Cleveland, Copley, Medina, and Wadsworth with a dedication to complete customer satisfaction. Stop in to see us today, to find out how we can assist you in all your flooring needs. Our flooring specialists are standing by to guide you through our showroom and answer any questions you might have. 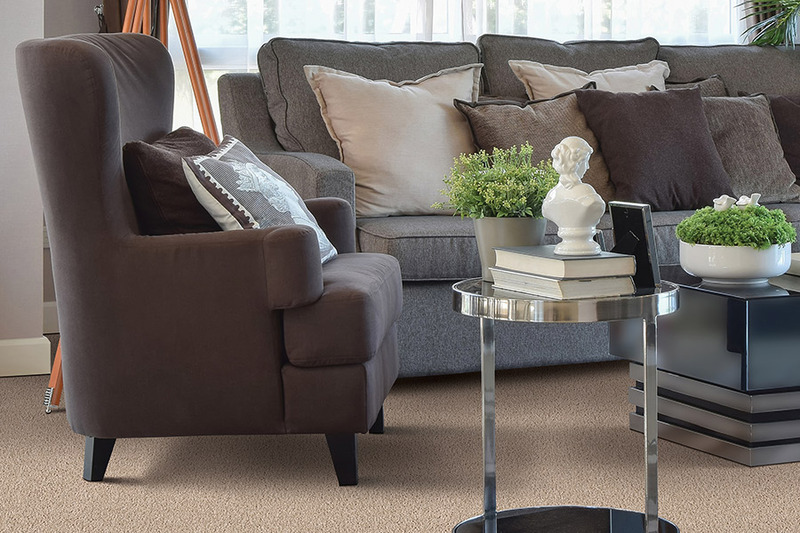 One of the first concerns many homeowners have with regard to carpet is the possibility of stains. The great news is, this is one area in which great strides have been made. We actually offer brands that have stain protection manufactured into the very fibers themselves, for a floor covering that stays cleaner longer. Better still, that protection won’t be washed away after several years of repeated cleanings. 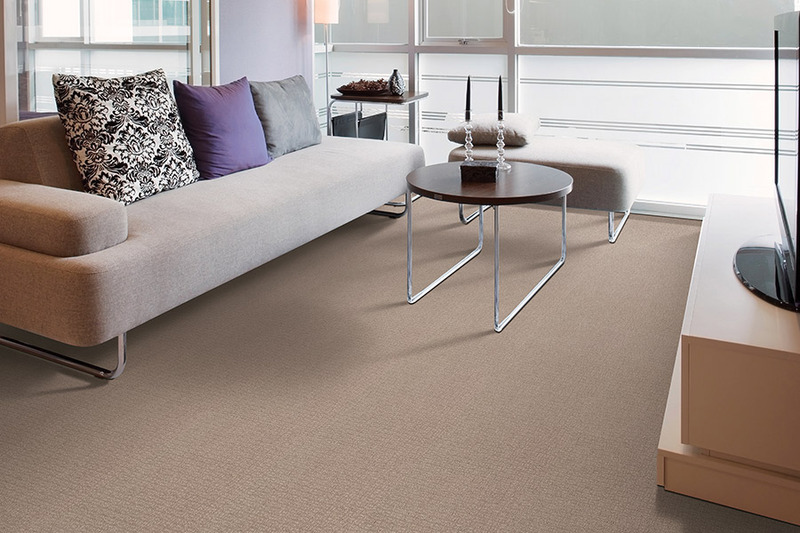 With that out of the way, we can move on to some of the greatest benefits that come standard with carpet. For instance, did you know this material can save you money on your heating bills? As an extra layer of insulation, it retains much of the heat your home creates, making it easier, and cheaper, to heat. Since it’s warmer to walk on as well, you’ll feel warmer all over, also adding to your level of comfort in colder weather. 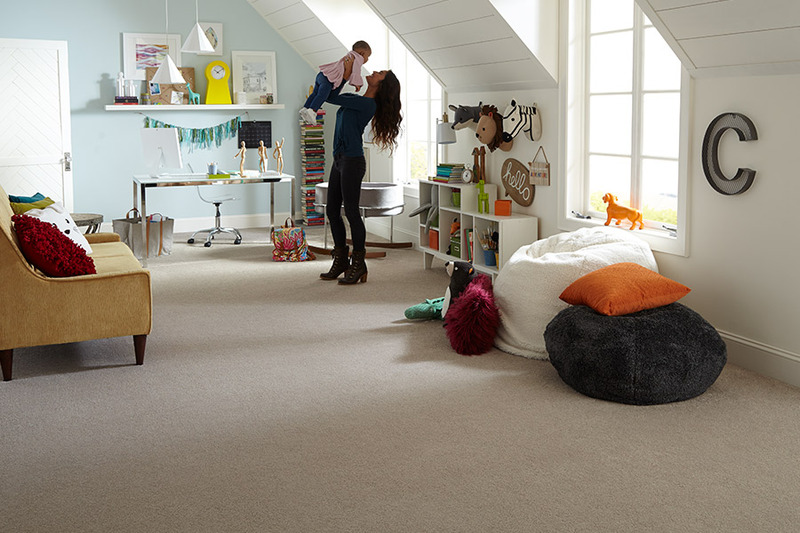 For those with busy homes due to pets, children, or numerous guests, you’ll enjoy the noise reduction that comes along with carpeted floors. This is a great advantage between floors as well, offering a more peaceful home if your children happen to have upstairs playrooms or bedrooms.